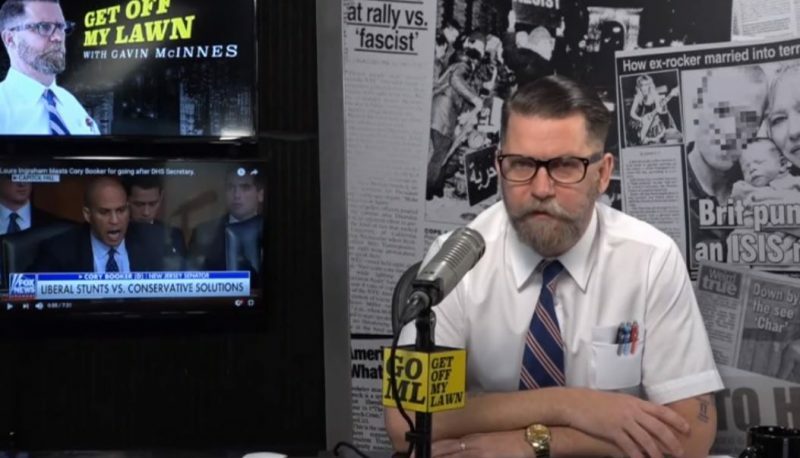 CRTV, the online conservative commentary network, has attempted to cover up racist remarks CRTV host Gavin McInnes made about Sen. Cory Booker by editing the remarks out of the publicly available version of the episode posted on its website. The network has also attempted to remove a video that Right Wing Watch captured of the remarks from YouTube. 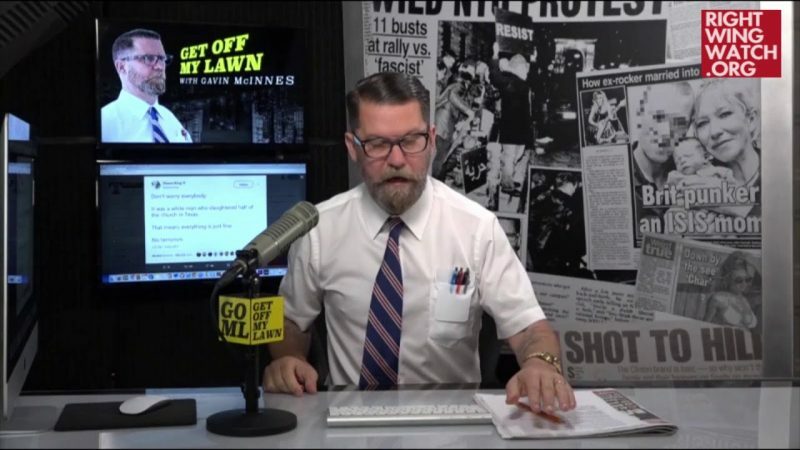 On Wednesday’s episode of his CRTV show “Get Off My Lawn,” McInnes offered his take about Sen. Booker’s fiery speech to Department of Homeland Security Secretary Kirstjen Nielsen after she denied hearing President Trump refer to Haiti and other African nations as “shithole countries” in a White House meeting last week. 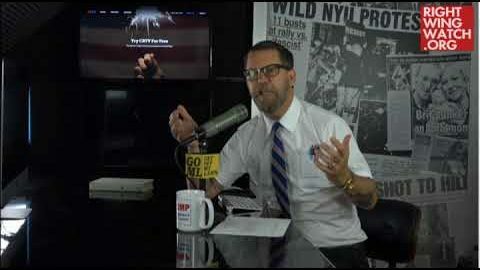 But before the clip played, McInnes made remarks about the New Jersey Democratic senator. Earlier this week, Right Wing Watch received a notification from YouTube that CRTV had flagged three clips we posted of McInnes’ remarks, including his “Sambo” comment, for copyright violations. As a result, YouTube pulled our clips while they process our appeals. When we reviewed the original episode from which we pulled the clip, we noticed that McInnes’ comments had been edited out of the episode. Fortunately, we still had the original video file on hand.